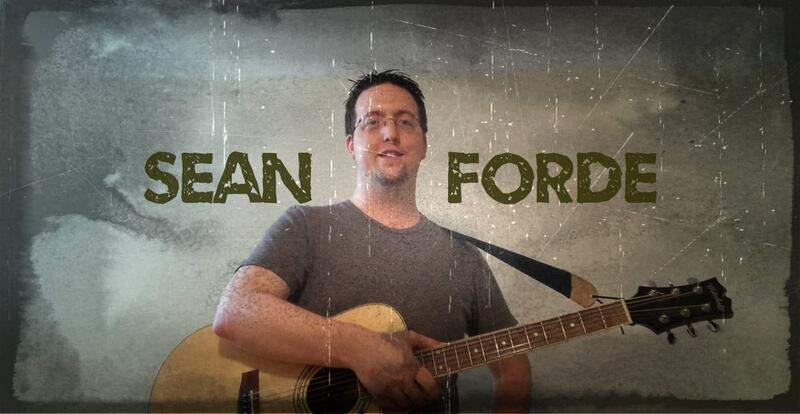 Sean Forde is a singer-songwriter from Long Island, NY. He has been making music for over ten years. On his latest album, he has struck a great balance between personal exploration and marketability. Nostalgic and contemplative, Sean Forde’s blend of alternative and folk rock is truly unique. At first glance, his music is simple and catchy. After a few listens, however, a sensitive intelligence emerges revealing a deeper understanding of Sean’s personality. Often drawing from his own experiences and meditations, this is pop music how it should be.